Posted on January 2, 2015 by Randy B. There were several years in the late 90’s and early 2000’s when I took a hiatus from radio. 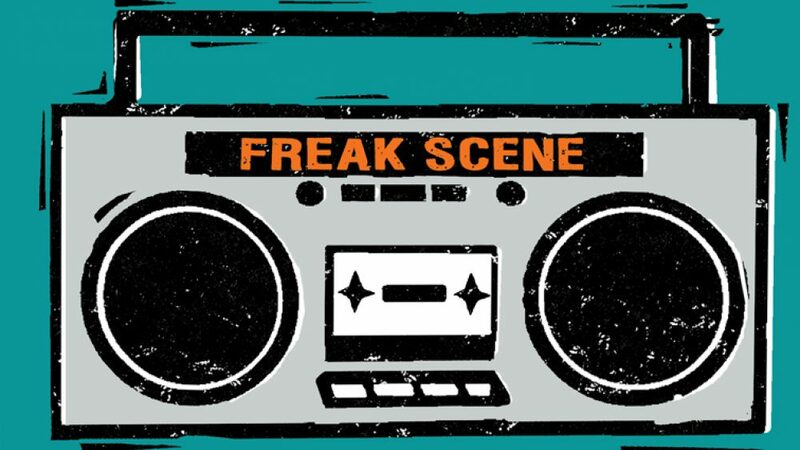 This is the Freak Scene Favorites show that I never did in 2004.